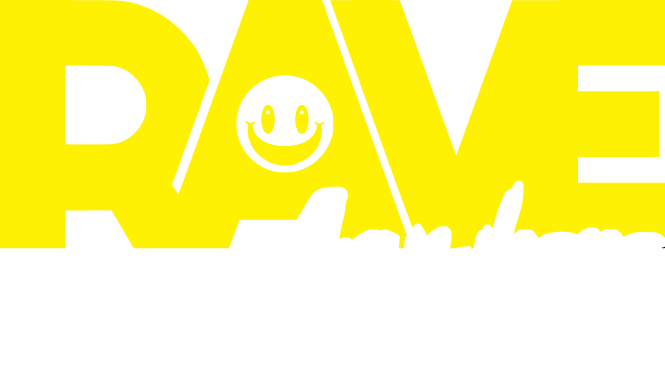 Have you got your Rave Anywhere merch & become a Rarehead Raver? Use the unique ID no. issued with every purchase of Rave Anywhere merch to enter the Rarehead draw for your chance to have us come and Rave Anywhere with YOU!! Do you want Rave Anywhere at your house party, bedroom, garden, places of work etc? 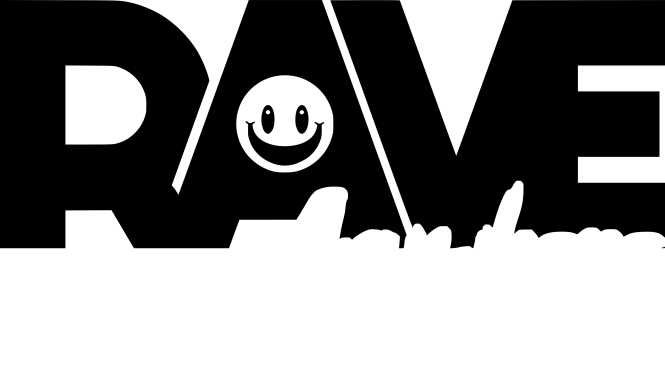 Become a Rave Anywhere Rarehead by purchasing 1 of our Rave Anywhere Tees then you can enter the draw and win a personal Rave Anywhere experience just for YOU!! - We will do anything the winner suggests, from invading their work party to waking up their best mate from a hangover. Come get involved while supporting the Rave Anywhere movement. If you want to get involved with Rave Anywhere and book us for your event we can guarantee a unique experience for your guests!! Send us an Email with details of your event and we will get back to you ASAP with how we can add that little extra something for your guests and take your event brand directly to the people.